I am very thankful to Priya Sreeram for passing the Award to me.. 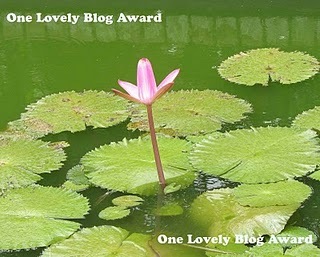 This is my very first award and I take this chance to thank /appreciate my friends ,my H ,my baby and all my lovely blogging people who encouraged me thro their comments and serioulsly guys that means a lot to me.. Thanks for all ur support..
To my surprise, I've received an another award from Soumya of Soumya's kitchen. Am so so happy and Thank U so much dear for remembering me and passing this award. Once again I thank all of my readers, my friends ,my family ..Without them this cannot be possible..
Congrats Shanavi and thanks for the award I will post it in my awards section. Hey hey Congrats on the very well deserved award dear...Thanks a bunch for remembering me too..Wish you many many more!!! !